Rahul Roy made his Bollywood debut at the age of 22 in the 1990 blockbuster 'Aashiqui'. 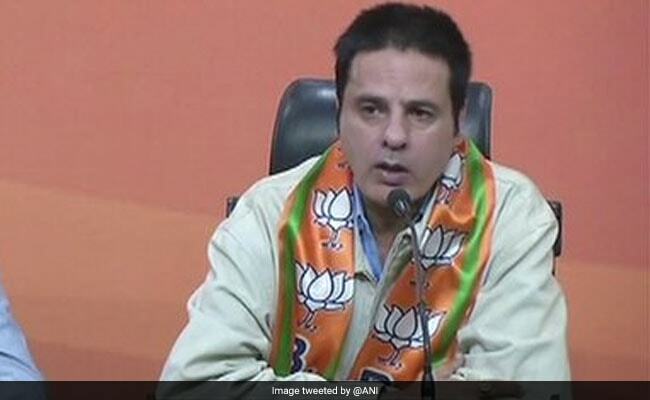 New Delhi: Actor Rahul Roy today joined the BJP in presence of Union Minister Vijay Goel at the party headquarters in New Delhi. 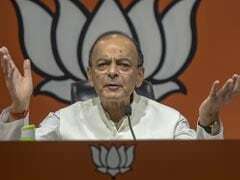 "The way Narendra Modi ji and Amit Shah ji have been taking the country forward and the way the perspective of the world towards India has changed in the past two years is remarkable. I am elated to have taken this decision," Mr Roy told mediapersons. Mr Roy made his Bollywood debut at the age of 22 in the 1990 blockbuster 'Aashiqui'. He acted in movies like 'Junoon' and 'Phir Teri Kahani Yaad Aayee'. The actor also won the first season of TV reality show 'Bigg Boss'.